Getting Google Wallet in mobile devices not so easier; because most of the devices do not support it. 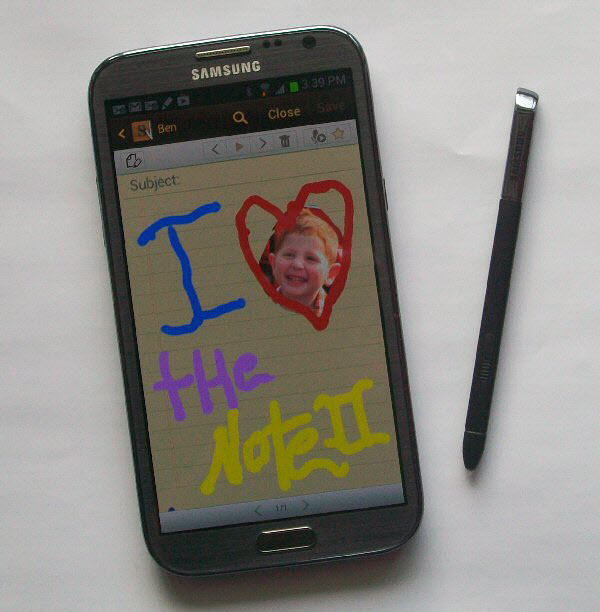 But the Galaxy Note II users are very lucky now they have install it in their handset. Let us see how to install it. Actually by following two methods you can install the Google Wallet in your device. If you have an AT&T, T-Mobile or Sprint versions of the Galaxy Note II, there is a zip file you can flash in recovery. If you have Verizon’s variant, you currently don’t have recovery because Verizon (once again) locked the bootloader. Because of this, you’ll have to do it manually. Sprint users may have to do it manually as well, as the /data partition is slightly different from the other three variants. Initially, it was released for Verizon variant of the Note II alone. But, other variant users confirmed that it works well in their devices too. Please be informed that it has some minor issues. But you can rectify that by deleting something or reinstalling properly. Flashable zip for those with CWM, has to be done manually for those without *ahem* Verizon. 2. Edit your build.prob to be a Galaxy Nexus. 4. Grab legit Wallet from the app store. 5. Set up the legit Wallet (it will work) then register a card. After it successfully registers the card wait a minute and it will say it has to reset the app. This will take forever, wait for it to finish. 6. Once you are prompted with a list of accounts to re-setup Wallet close the app. 7. Delete the Wallet apk from data/app (DO NOT uninstall Wallet, JUST delete the apk) and put the modaco patched r87 into system/app and set permissions (notice the legit was in data but the new one goes in system). 9. Run the Wallet and this time it should let you set everything up, even though you are now using r87 which previously crashed. 10. Once Wallet is working and your cards are registered reboot and make sure it still works. 11. If Wallet is now r87 and it still works after the reboot put your build.prop back the way you found it and enjoy!